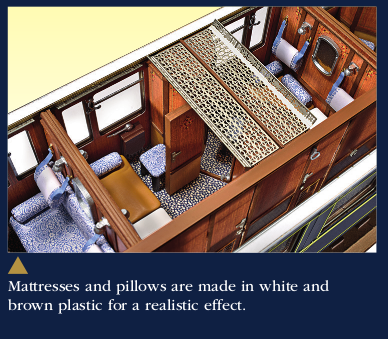 A new impressive model is added, depicting the most famous Sleeping Car of the world, the one of the Orient Express. 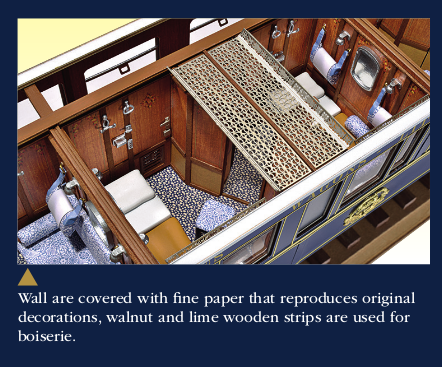 The kit has been possible thanks to the cooperation of the Compagnie Internationale de Wagon Lits, based on the original plans of the luxurious 1930 car. 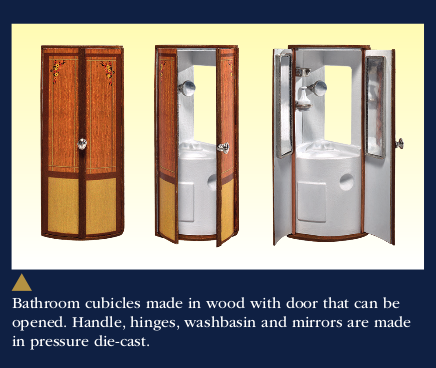 This is a super detailed multimedia kit that features a removable roof so that you can show off every tiny detail. 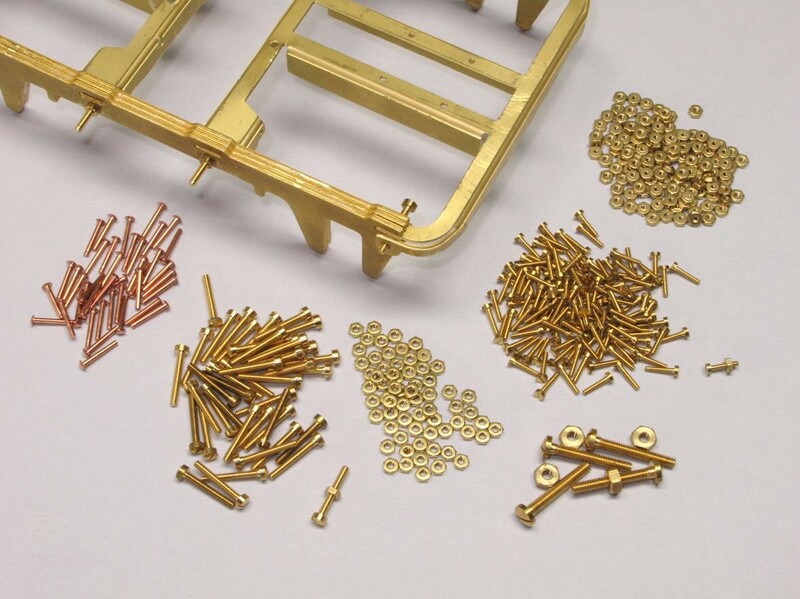 The materials used in the kit are the best of the best, from the wood to the brass to the metal casting. 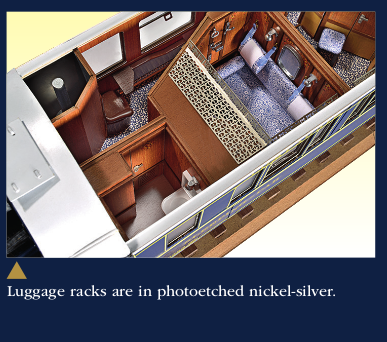 The reproduction of each detail, from the interiors to the bogies, is just perfect. 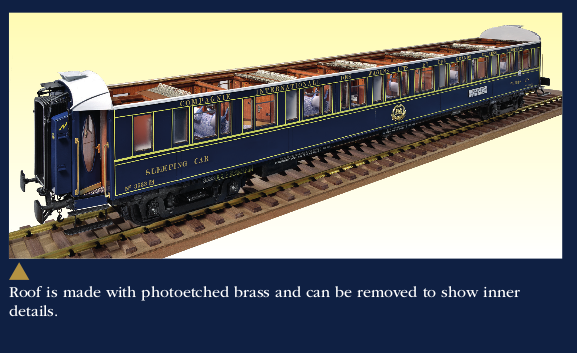 1/32-scale model kit of SLEEPING CAR No3533 LX of the CIWL Orient Express of 1929.